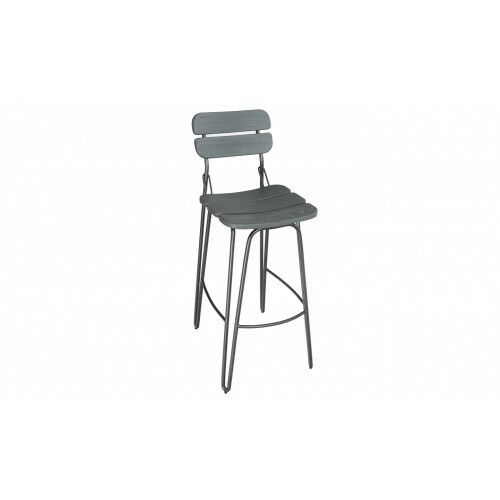 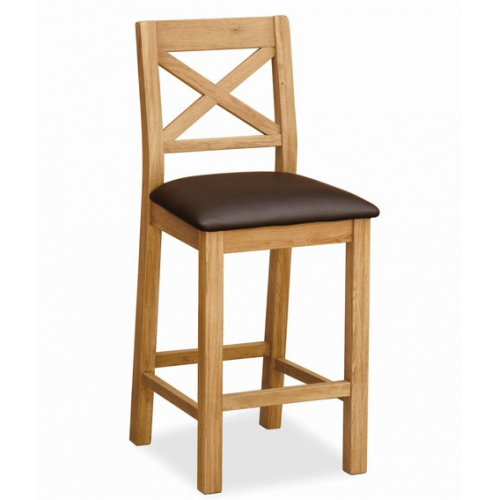 The contemporary industrial style of the Delta Barstool is cultivated for the style savvy home. Made.. 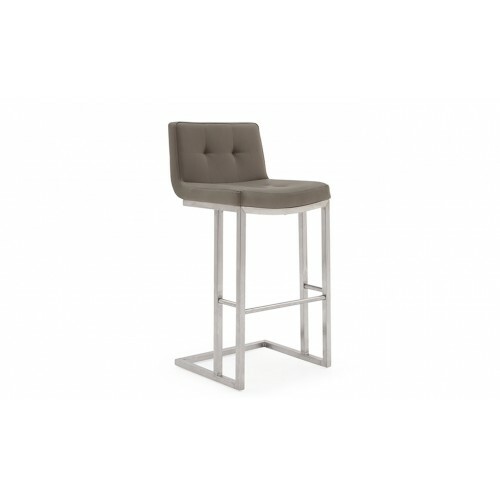 Traditional with a modern twist the Eldridge Barstool comes in two colours in linen fabric featuring..
Elis Bar Chair - BlackElis bar chair is available in 6 different colours. This is a modern styled ba..
Elis Bar Chair - GreyElis bar chair is available in 6 different colours. 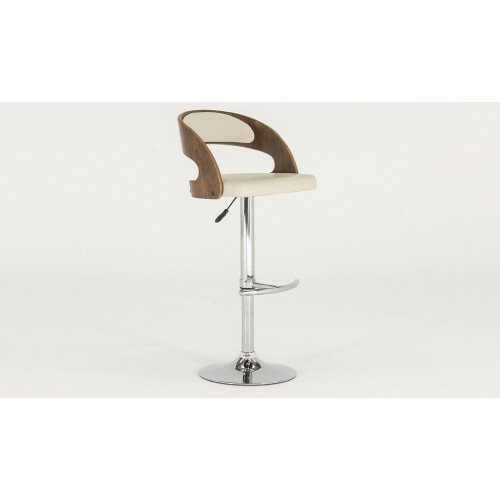 This is a modern styled bar..
Elis Bar Chair - OliveElis bar chair is available in 6 different colours. 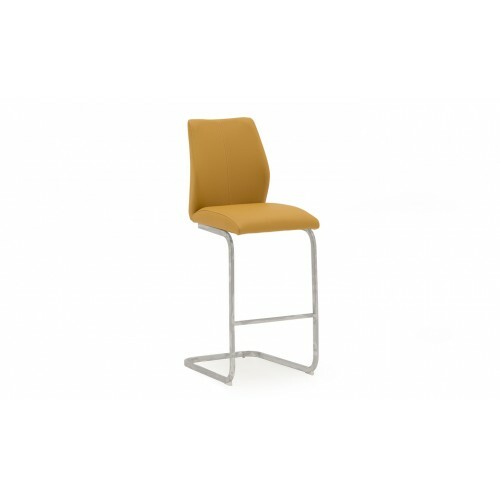 This is a modern styled ba..
Elis bar chair is available in 6 different colours. 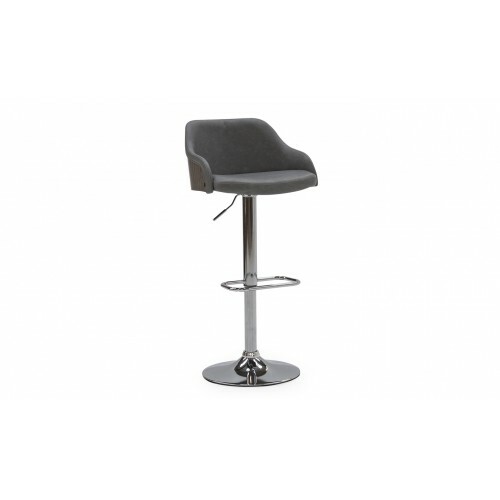 This is a modern styled bar stool that will suit.. Contemporary and modern bar stool available in black, grey, buff or taupeWidth: 455Height: ..
Evelyn bar chairs come in 5 different colour options (ivory, linen charcoal, linen beige, brown, cap.. 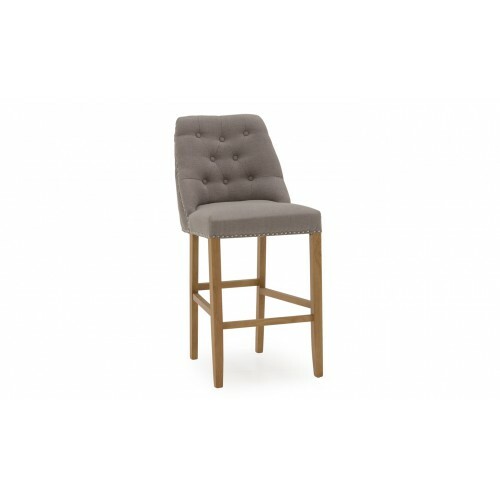 This unique bar stool is striking and stylish. Adjustable gas lift stool in either black or ivory fa.. 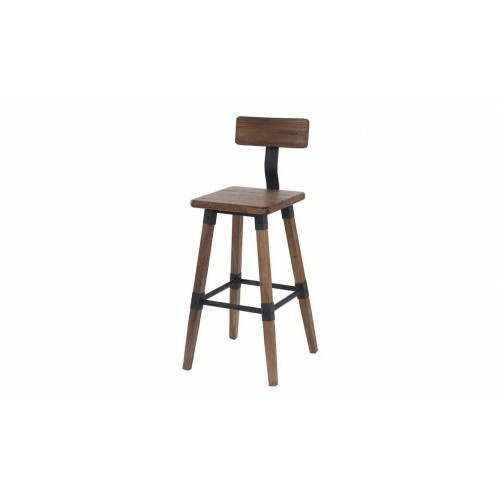 The contemporary industrial style of the Hunter Barstool is cultivated for the style savvy home. 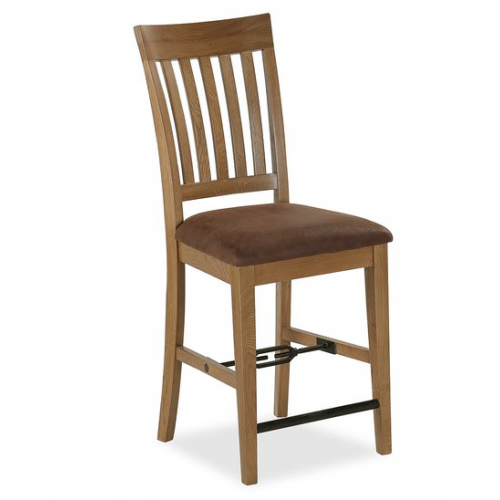 Mad..